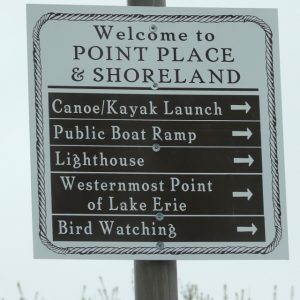 February 28th – Mayor Wade Kapszukiewicz – talk about Grassy Island; Chris Delaney New district 6 councilman; Steve Day City Architect with new Parks Commissioner. A full agenda and hopefully a packed “house”!! The next meeting for Visions of Cullen Park will be Wednesday, March 22, 2017 at 6:30pm at CrossPoint Church, 4212 Onondaga off Lehman. The meeting is open to the public. All input is given consideration and new ideas are welcome. The next meeting for Visions of Cullen Park will be Wednesday, July 27 at 6:30pm at CrossPoint Church, 4212 Onondaga off Lehman. The meeting is open to the public. All input is given consideration and new ideas are welcome. 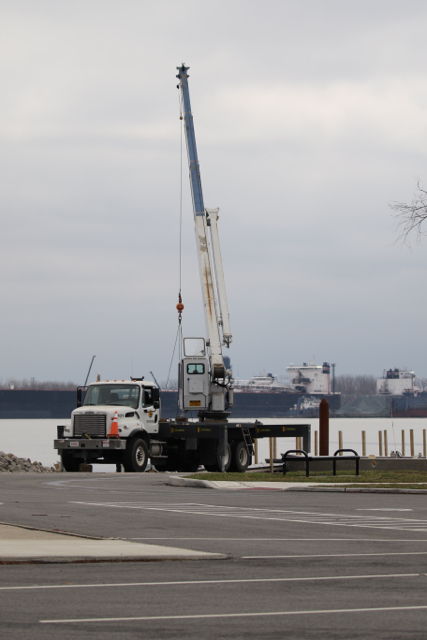 These two Toledo city parks are situated near the mouth of the Maumee River and Lake Erie. Click HERE for full details of upcoming May 2016 birding events. Most of them are free. 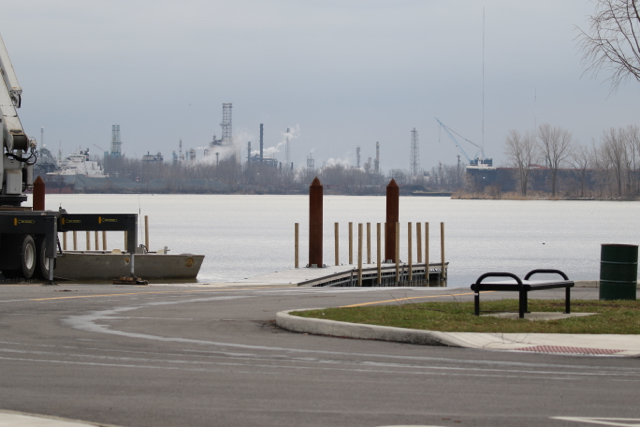 Cullen and Bay View Parks are located in North West Ohio in Toledo (Point Place) near the westernmost point of Lake Erie. Convenient access from I-75 and Summit St. makes for a quick trip to the parks. 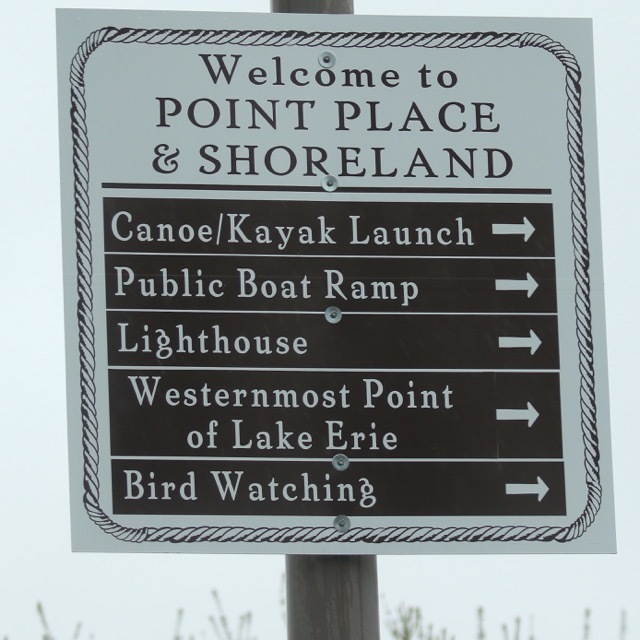 Look for brown and white signs with direction arrows and “Welcome Birders” signs to help guide you to the parks. The next meeting of Visions of Cullen Park is set for Wednesday, March 23, 2016 at 6:30pm., at CrossPoint Community Church at 4212 Onondaga. 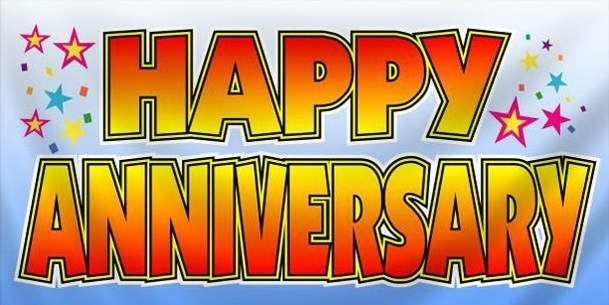 The meeting will mark the sixth anniversary for the volunteer group and a time to remember all the accomplishments. There are many current projects to be discussed, and any input and ideas are welcomed. The meeting is open to the public. There are no obligations, no dues. All are invited to attend to see and hear what’s happening. For more information, send an email to veestader@gmail.com. After the creation of the new Vernal Pools at Cullen Park we wondered how long until wildlife like amphibians took up residence there. In addition to Mallard ducks and Canada Geese recently seen relaxing in the pools we discovered another animal a few days ago. 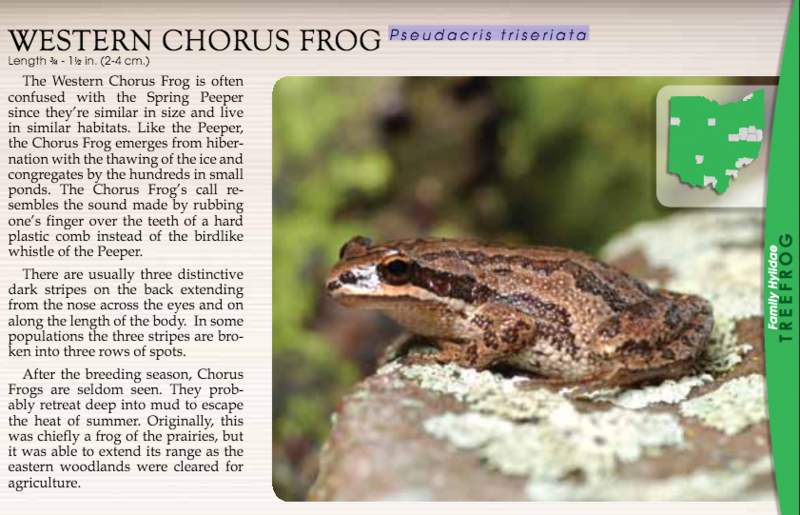 There are at least 3 or 4 Western Chorus Frogs, aka Midland Chorus Frogs, in the NW pool. They can be heard around dusk. This YouTube Video shows what they look and sound like. 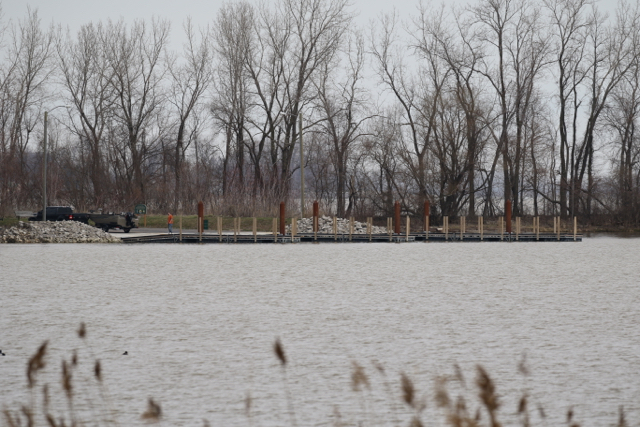 The boat docks at Cullen Park were put back in the water on March 15, 2016. All ready for boating and fishing season. 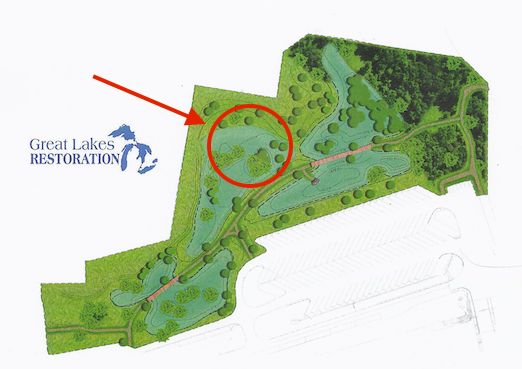 Information about the new vernal pool / nature trail area and how the green infrastructure helps protect Lake Erie. 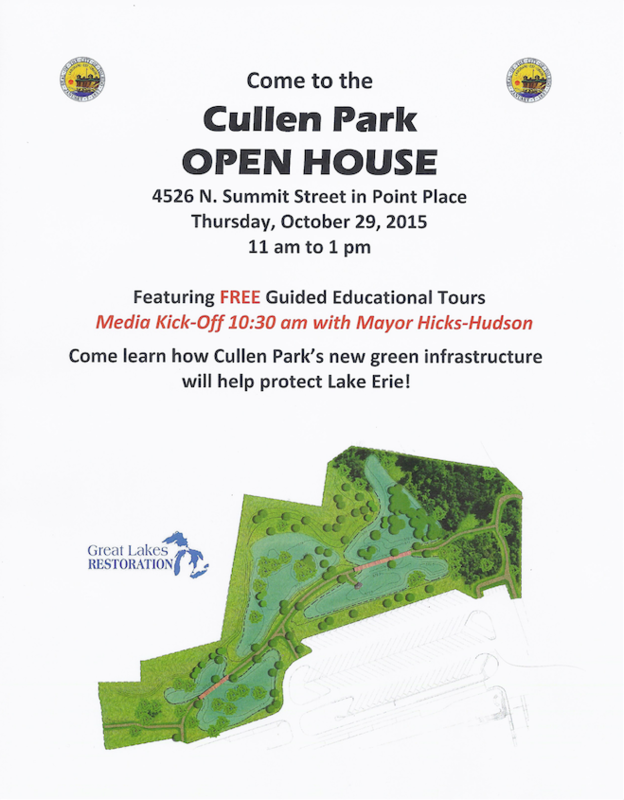 Tour guides will talk about best management practices, plants and wildlife in the park, and answer questions. More info about pools on this page.